Technological advances in the science of flow, providing up to 460gpm (104m³/h) at motor speeds. 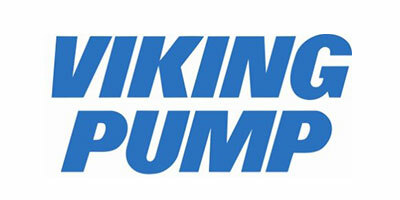 Viking’s Motor Speed series internal gear pumps represent a technological advance in the science of flow. 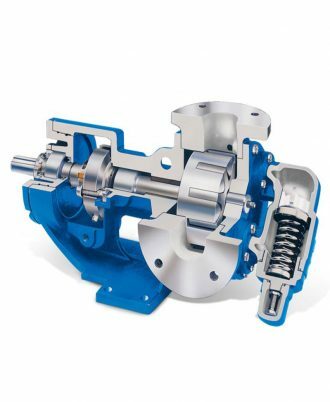 Through new techniques of feeding the rotor and idler, Viking has achieved what was once considered impossible – high flow rates operating at motor speeds. 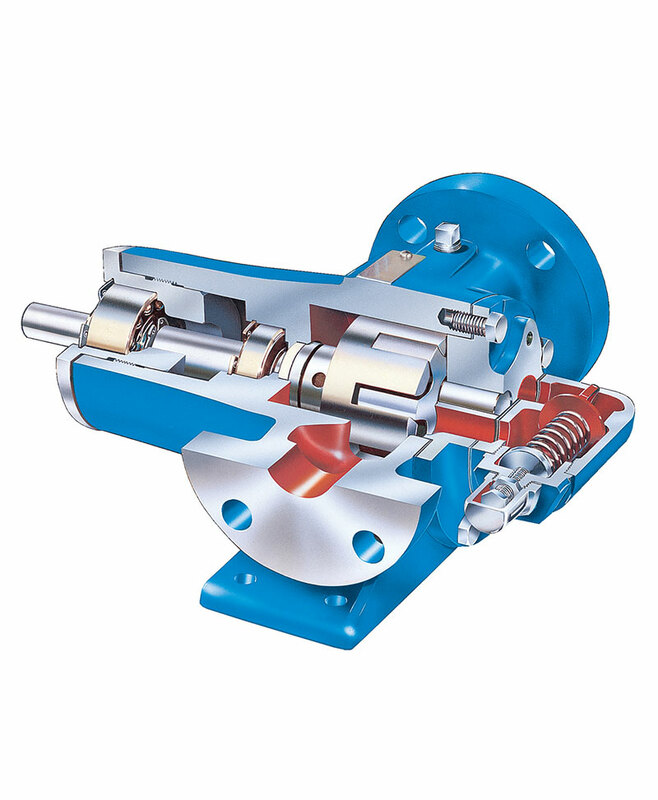 The largest size (QS) operates at reduced speeds, but still faster than other pumps of similar displacement. Higher speeds mean greater value, with the ability to move more fluid with a smaller pump. 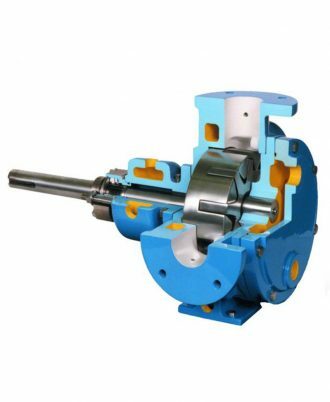 It also enables close-coupling to a motor or gearmotor, which eliminates shaft misalignment and results in longer seal and bearing life by preventing wear due to misalignment.